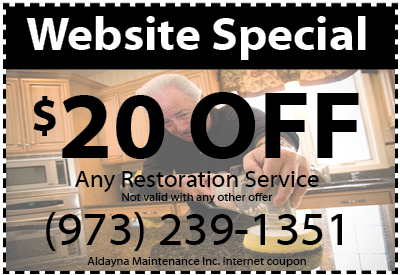 Aldayna Stone Care & Maintenance offers discounts and savings on marble restoration services we provide for homes and offices in New Jersey. 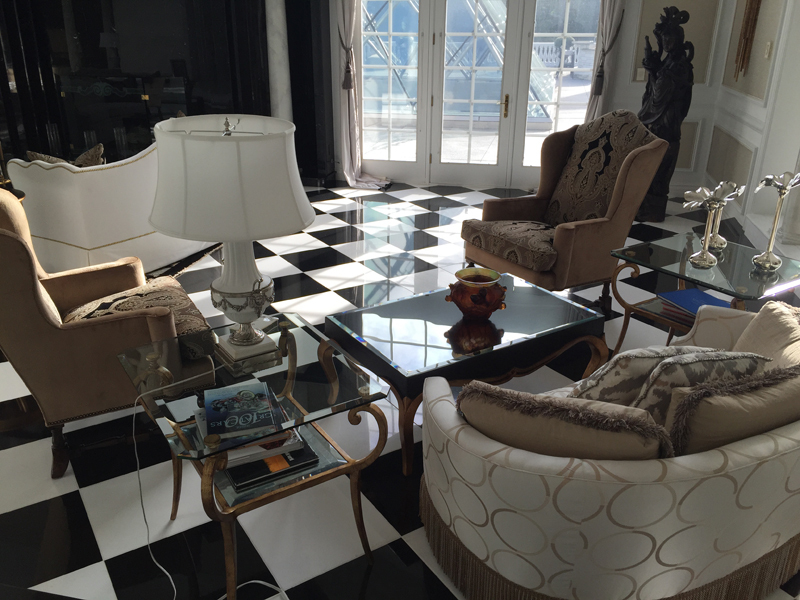 Our experienced marble restoration staff are experts in cleaning and revitalizing of marble and stone surfaces and tile floor care specialists. Have your home ready for the holidays!